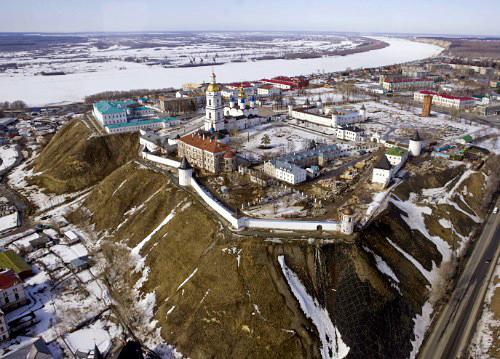 Russian President Dmitry Medvedev’s photograph of the Tobolsk Kremlin (the fortress in a Siberian town of Tobolsk) was sold for 51 million rubles ($1.7 million) at a charity auction in St. Petersburg. Medvedev’s photo was snapped up by Mikhail Zingarevich, a board member at Ilim Group, the pulp and paper company where Medvedev was a co-owner at 1990s. Zingarevich said he planned to hang the picture in his office. Proceeds of the auction will go to buy furniture for World War II veterans receiving long-promised apartments, equipment for a children’s hospital and a new kitchen for an alcohol rehabilitation center.